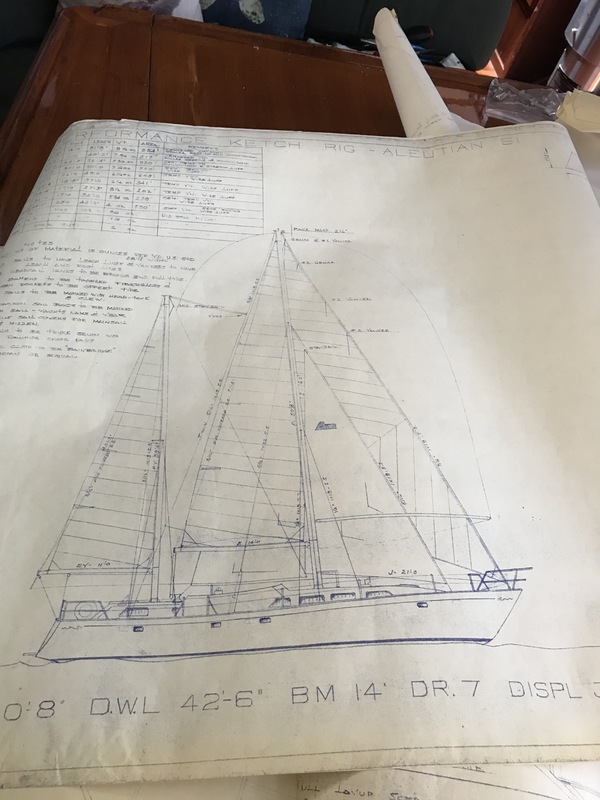 I’ve been working on the best way to put out the complete hand drawn plans and drawings of the Stan Huntingford designed Aleutian 51 sailboat so that if people need to see them, there’s always access. Although only 9 actual original Aleutian 51’s were built in Taiwan to Stan Huntingford’s specs, I wonder how many more were built in Canada- with or without his approval. I’ve heard there are two more “Canadian” Aleutian’s out there. If we had these plans and didn’t find a way to get them out, I might be a dismal failure. So in the summer of 18 (before I retired) a friend professionally photographed the plans for me and digitized them. I’ve spent some time last week touching them up and making them more readable. I’ll get them on this website and blog tomorrow as a photo essay. 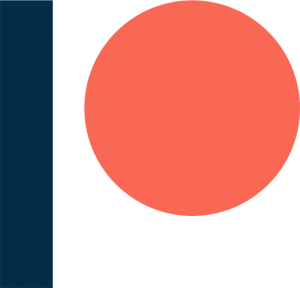 If you need more info on Aleutian 51 Ketch’s, we’re trying to become a resource for you. Mom issues to deal with. I have few friends, but I am pleased to consider you one of them. Wow, thank you, seriously, that’s a huge compliment and something I appreciate very much.